So, um… no. Just, no. 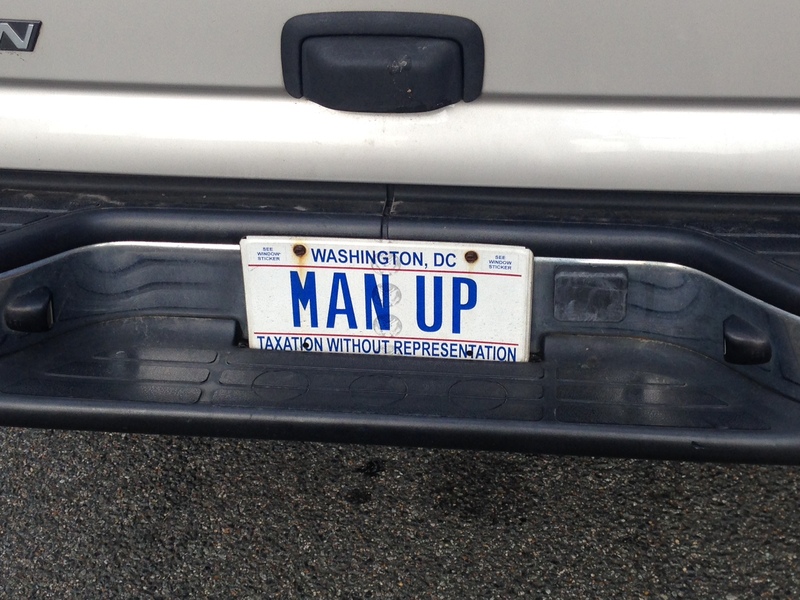 Not that I don’t think personalized license plates can be cool, nerdy, appropriate, pop cultural and all that, but seeing this on a truck on our way back from a morning walk? NO. Just as I was writing this, a Facebook friend posted a picture of a product he spotted while out shopping. Can you imagine a group of marketing gurus at Unilever saying, “How can we market Q-tips® specifically to men? We’ll call it the Men’s Ultimate Multi-Tool! Perfect!” Because people haven’t already figured out the uses for Q-tips® so we have to needlessly gender the product. 1 Because there are also packages out there branded specifically for women as “for beauty”, when it’s the same product. Previous story books: Pure Imagin–OMG…!